The Whissendine Bellringers ring the six bells at St Andrew’s Church for weekly and special services. Our aim is to ring the six bells at St Andrew’s for church services and special occasions. 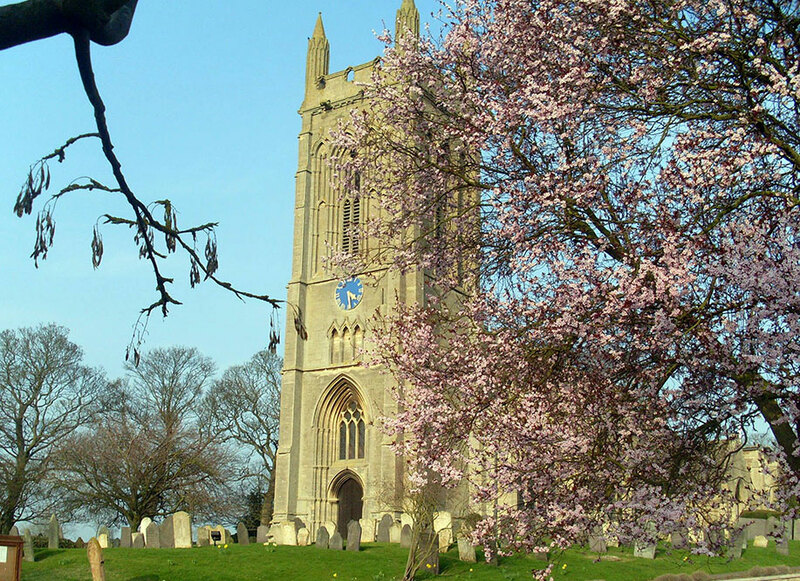 Unfortunately, due to the pressures of modern living, it is not often possible to ring all the bells for our Sunday service, but it is usually possible (sometimes by importing ringers from elsewhere) to ring for special services and weddings. Our practice evening is Thursday at 8pm. but at the present time we do not often practice for the same reasons as above. We always welcome new ringers. It only takes a few weeks of practice to become competent at handling a bell. Bellringing is an exercise for the mind and body.